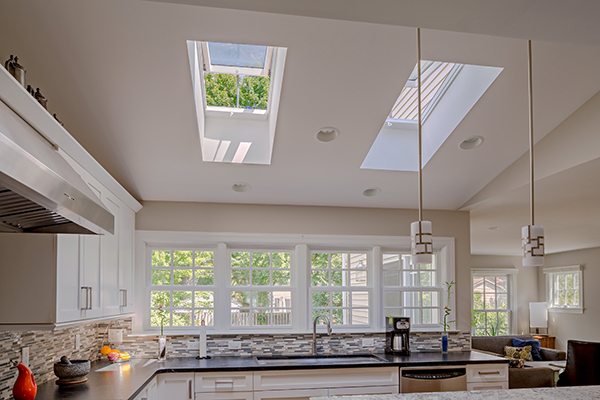 Skylights are a bright idea for kitchen remodels. 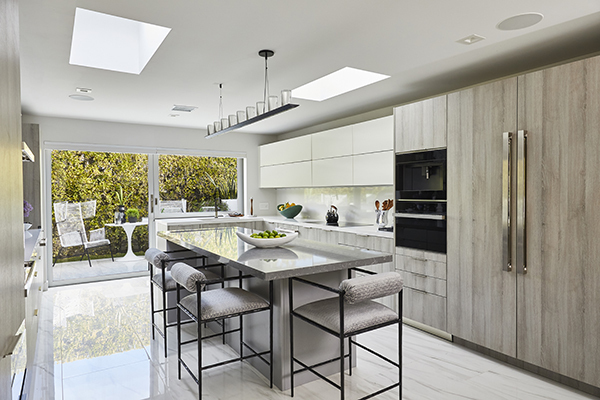 Get cooking with some design tips inspired by natural light and fresh air. 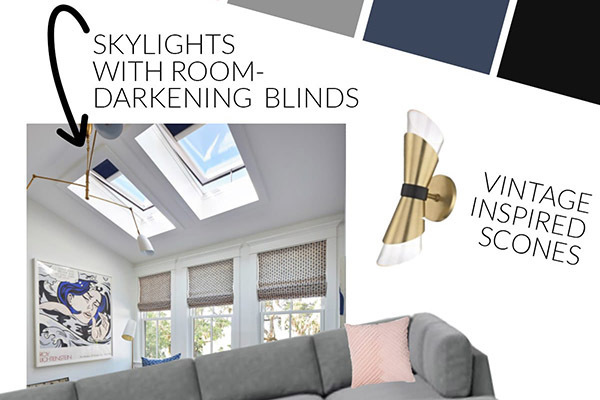 Our kitchen skylight design guide is full of inspiration and ideas. 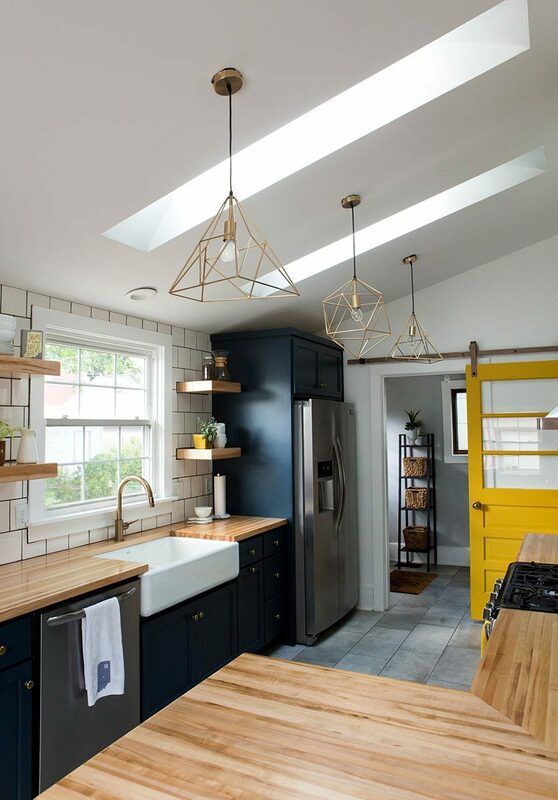 Kitchens can get crowded. 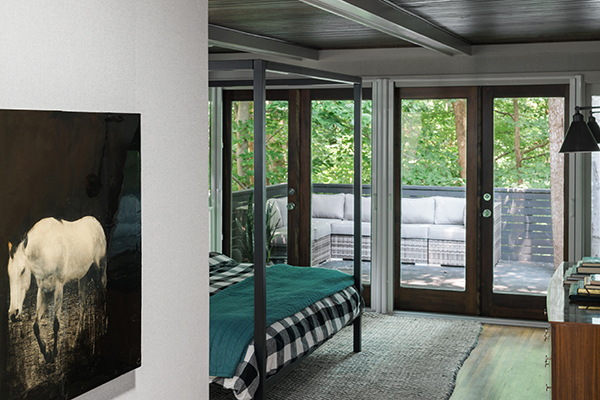 And not in a good way. 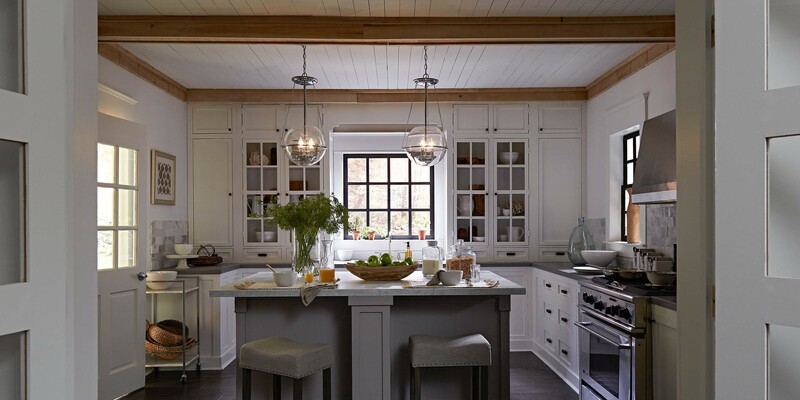 When your walls are devoted to cabinet space, your kitchen can begin to feel crowded, dark and uninviting. 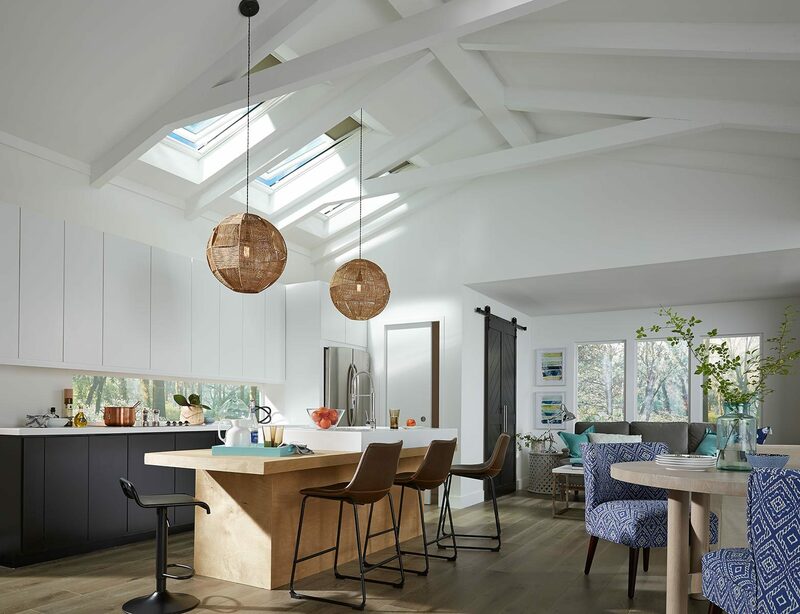 VELUX Solar “Fresh Air” kitchen skylights bring in natural light to open up your kitchen, making cooking tasks easier without sacrificing your storage. 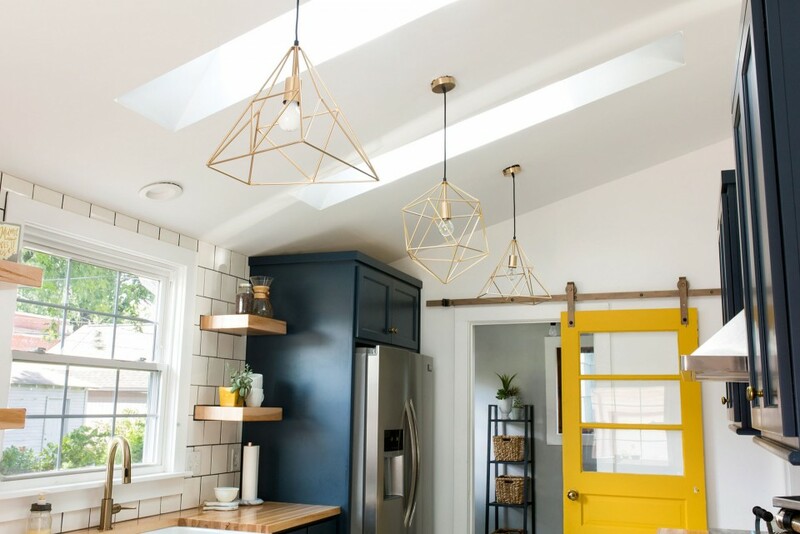 You'll be surprised to see the difference kitchen lighting can make. 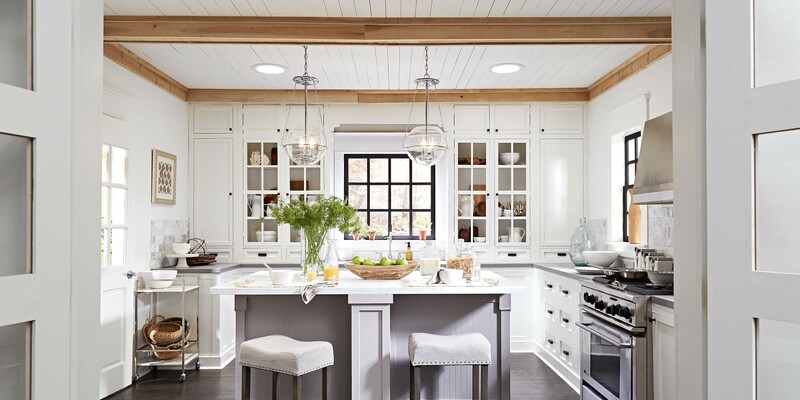 Kitchen creativity doesn’t always lead to fresh-smelling surroundings. 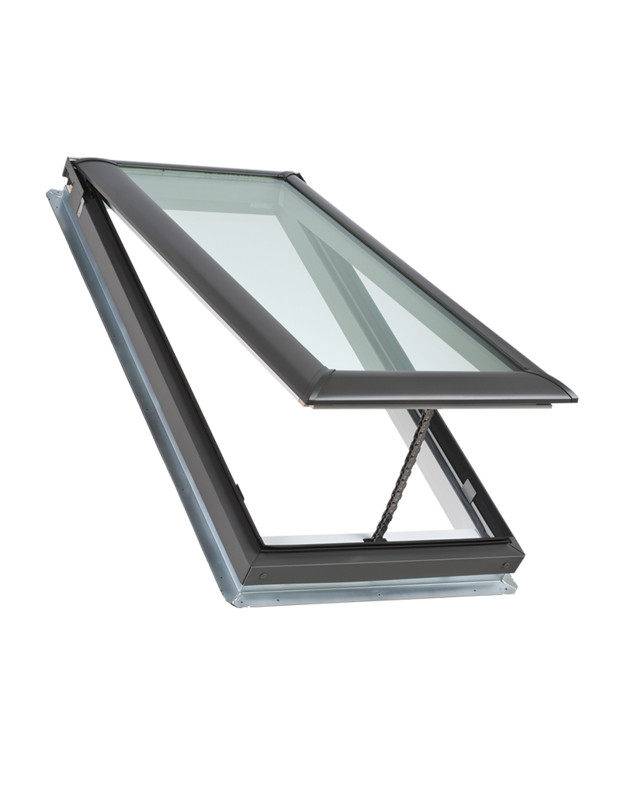 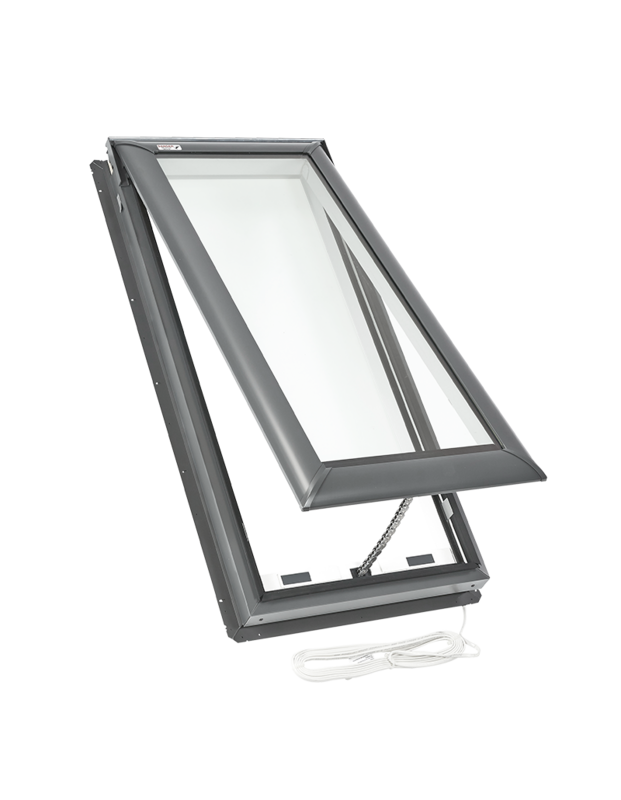 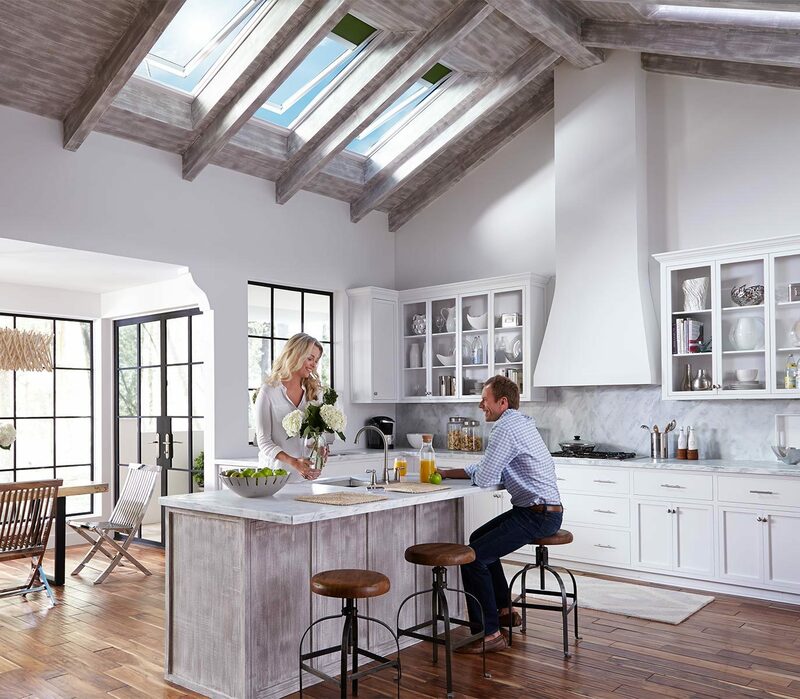 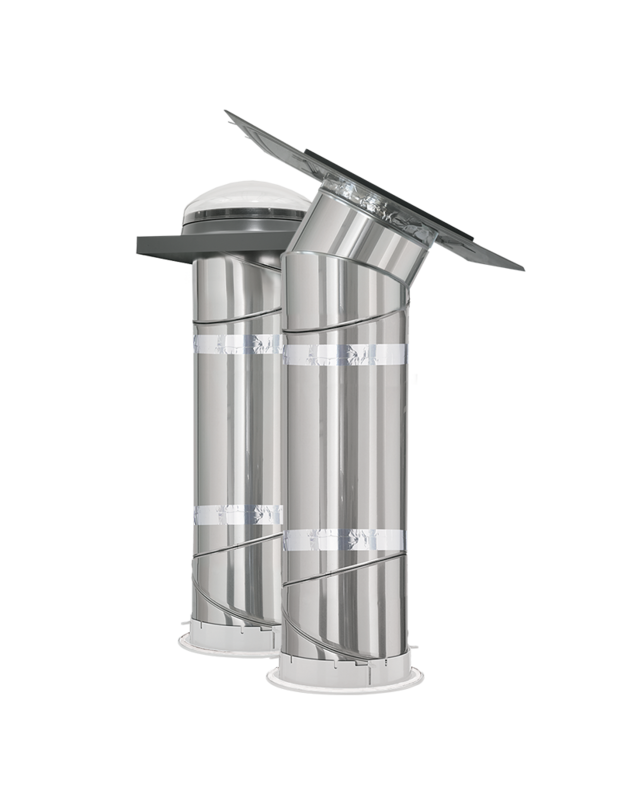 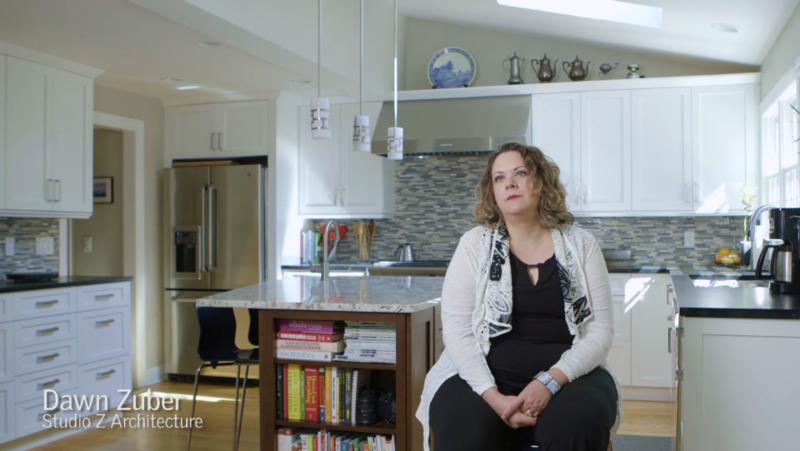 By allowing for frequent airing, VELUX Solar Powered “Fresh Air” Skylights prevent cooking odors and moisture from accumulating in your kitchen. 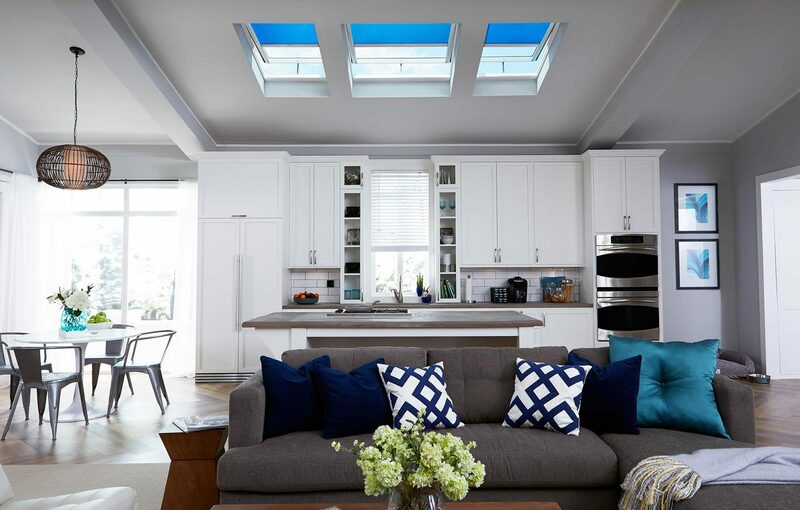 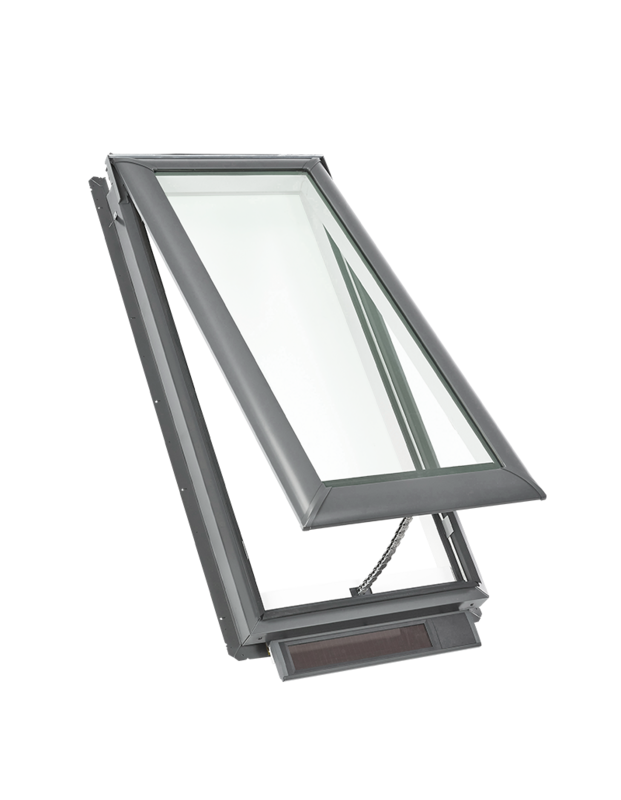 Explore the best skylight options for your kitchen. 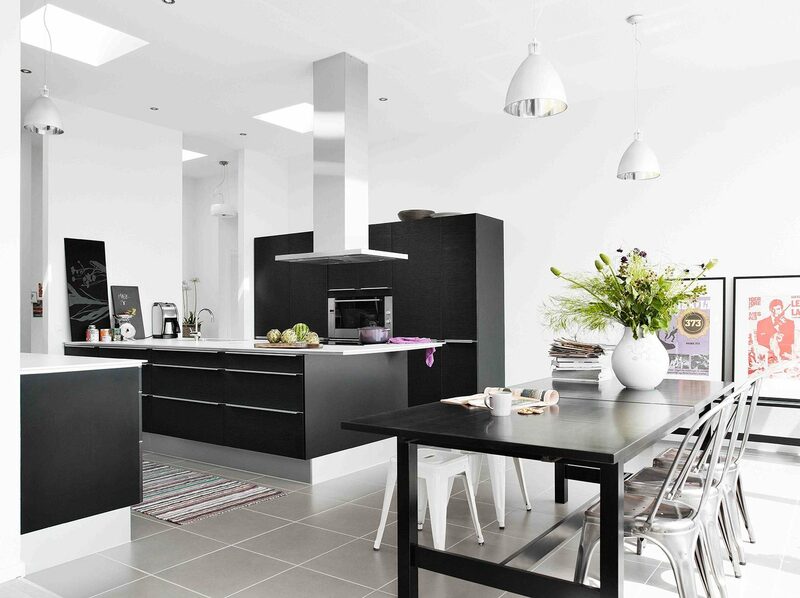 Cook up some inspiration for your kitchen design.